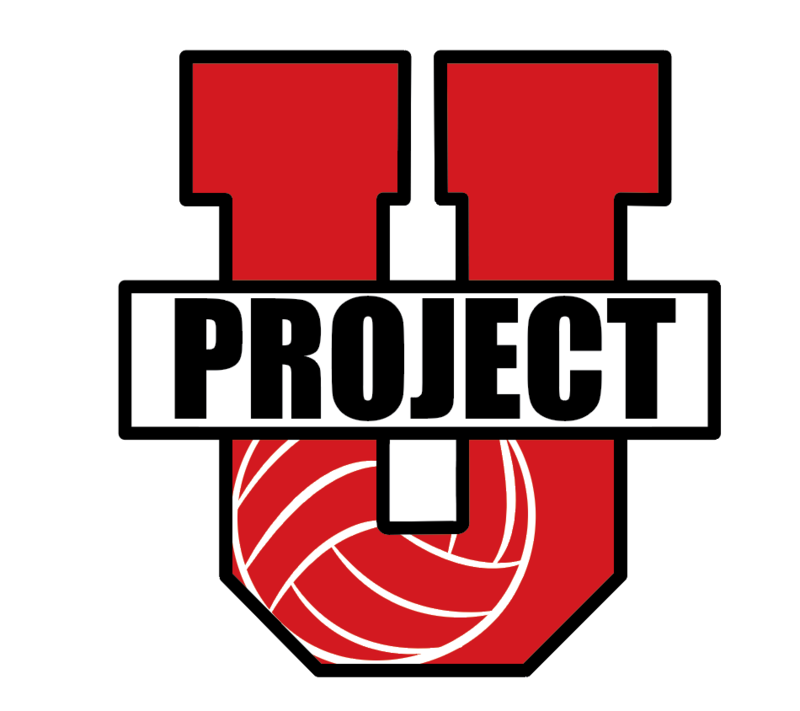 Our ProjectU Beach Training Camps are on and off court camps that include creative on-court skill development training, experiential learning, competitive cauldron games, film sessions, and coaches panels off court. Each athlete will leave the event with feedback on how they can take their game to its absolute best. The event is open to all athletes who are committed to understanding themselves and moving ahead as a player and a person and per NCAA rules, this event is open to any and all entrants limited only by age, gender, grade, or number. May 31st-June 2nd: Thee Beach at Bishop, Tampa Bay, FL. Commuter $460 per athlete. Tournament on Sunday afternoon will be an AVPFirst East Coast Championship qualifying event. For tournament only, $50 per player. Limited to 50 players for clinic portion and 50 teams for qualifying tournament. Overnight stays available. We will at Bishop McLaughlin Catholic High School for all indoor and outdoor training sessions and meals. Overnight stays available. Indoor sessions to be determined. Los Angeles (July): Houston Baptist University, Tulane University, Texas Christian University, University of Oregon, Missouri State University, and Stephen F Austin with more to be announced. Tampa Bay (June): Tulane University, Houston Baptist University, University of Oregon, Texas Christian University, University of North Florida, St Leo University and University of Tampa with more to be announced. Tampa Bay (January): Tulane University, Georgia State University, Houston Baptist University, Florida Atlantic University, Florida Southern, and University of Tampa. On court sessions lead by leading college coaches, as well as, off court sessions with current college players and camp staff with a approximate coach to player ratio of 1 to 9. Final Day Coaches Panel: Coaches answer your questions on a wide range of subjects. Parents are welcome to attend Coaches Panel and the tournament following. 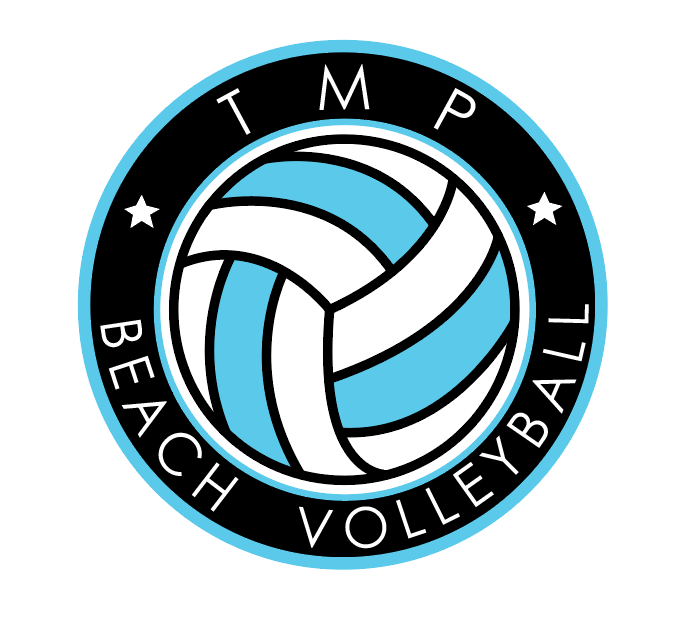 Stephen McCarthy, Director of TMP Beach, has prepared over 15,000 youth, high school, college athletes for over a span of 18 years. He has trained players who have played the following professional sports: NBA and NHL. He has developed over 150 college athletes within the sports of basketball, volleyball (indoor and beach), soccer, swimming and hockey. 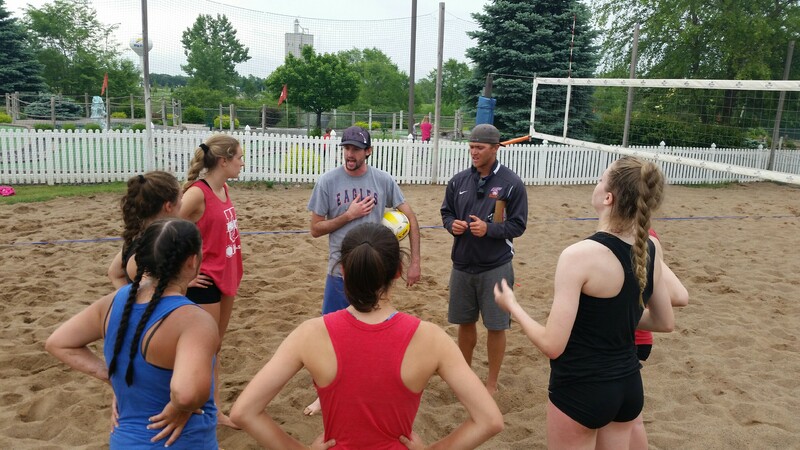 Currently, Stephen is a USAV certified official, a USAV Beach Impact and BCAP I certified volleyball coach, a member of AVCA, a sponsored JVA beach club, as well as, a ISSA certified personal trainer and fitness nutrition consultant.